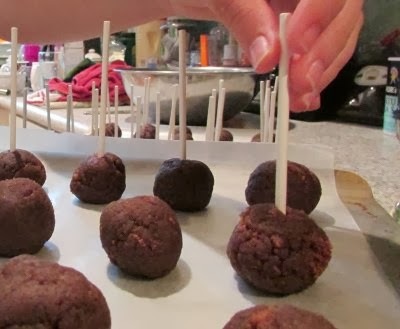 To make cookie balls, simply omit the lollipop sticks. We promise they will still be decadent!!! Note: Candy melts and lollipop sticks can be found in most stores that include a cake decorating section, such as Michael's and Walmart. Special flavors and colors of candy melts are available during the holidays, like our favorite pumpkin spice. You can also use chocolate almond bark. 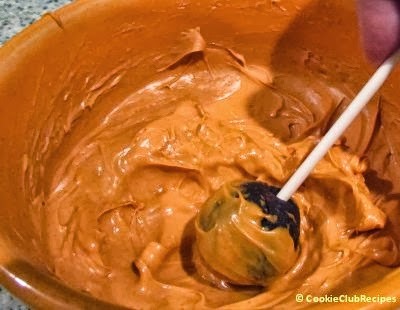 How to decorate cake pops for the holidays? Here's a few more ideas I've come up with for you to have fun with! Birthday Cake Pops - Use confetti cake mix, white candy melts, and multi-colored sprinkles. Valentine's Day Cake Pops - Use strawberry flavored cake mix and pink candy melts, or white candy melts with pink sugar crystals. St. Patrick's Day Cake Pops - Use yellow cake mix with green candy melts and gold edible glitter. Easter Cake Pops - Use white cake mix with different pastel shades of candy melts such as yellow, light pink, light blue, mint green, and lavender. Fourth of July Cake Pops - Use white or red velvet cake mix with red and blue candy melts, and holiday star sprinkles. 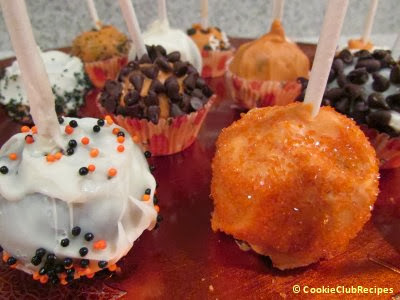 Fall or Halloween Cake Pops (as featured) - Use white, chocolate, or orange flavored cake mix with orange or pumpkin spice candy melts. 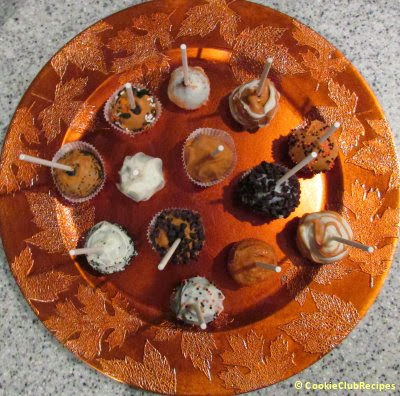 Thanksgiving Cake Pops - Use white or chocolate cake mix with orange or pumpkin spice candy melts, and green or orange sugar crystals. 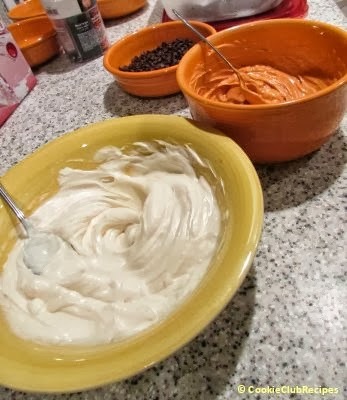 Christmas Cake Pops - Use white, chocolate, or red velvet cake mix with red and green candy melts, or vanilla and chocolate with piped icing of the opposite color, or chocolate sprinkles. 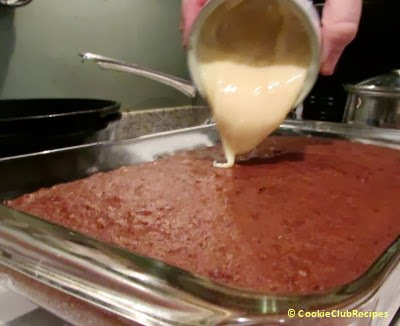 Prepare and bake cake mix in a 9x13-inch pan; as directed on box. Remove cake from oven. Spread condensed milk over cake while it's still warm. Stir to combine cake and milk until well blended. 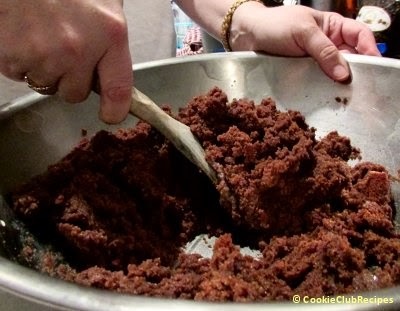 Move cake mixture to a large mixing bowl if needed. 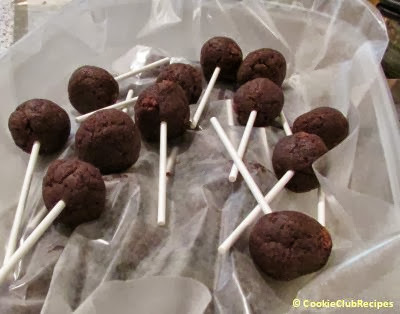 Cover and freeze cake pops for 2-3 hours. Prepare candy melts as directed. Use a separate bowl for each type of sprinkle you want to use. This will make it much easier to dip the cake pops and catch any extra sprinkles that fall (if you shake them on by hand). 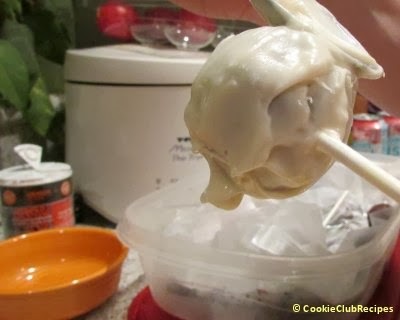 Dip cake pops into melted candy to cover completely. There are several ways you can do this. You can dip them and roll to cover when the coating is very melted. Just keep turning till cake pop is covered. 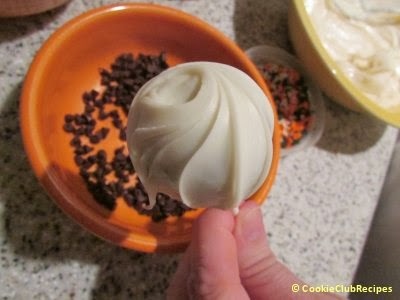 You can spread the melted coating around the cake pop with a spoon, smoothing it out as you go. 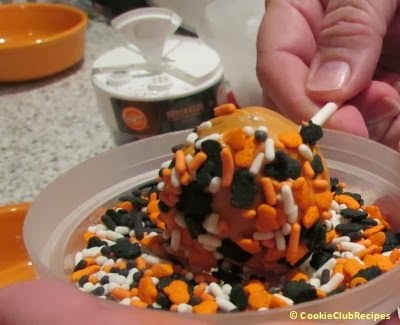 Or, my favorite that I just came up with as the candy coating became a bit thicker... spread coating onto the cake pop from bottom to top with a spoon, turning the pop as you go, as you would make curved swirls when frosting a cake. Continue until the entire cake pop is covered. 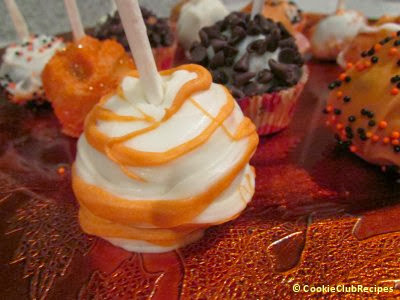 If desired, sprinkle, dip, or roll covered pops in holiday candy decor or mini-chocolate chips. 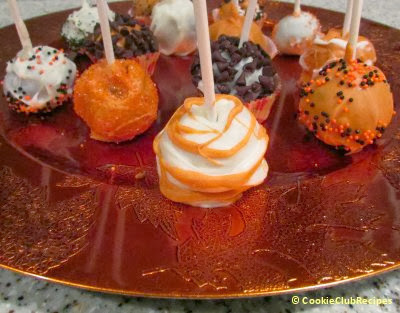 Set decorated cake pops top side down on serving plate, mini-cupcake wrappers, wax paper, or something to hold sticks upright. Allow to set for 10-15 minutes.